As this spring concert is being held on the feast day of the Annunciation we thought it would be appriopriate to perform a number of choral pieces relevant to this important day in the Christian calendar. 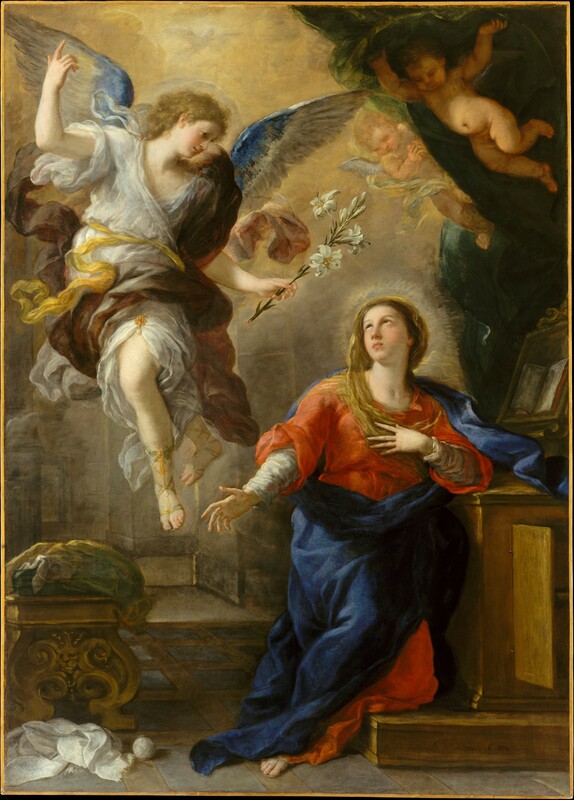 The Annunciation, also referred to as the Annunciation to the Blessed Virgin Mary or Annunciation of the Lord, is the Christian celebration of the announcement by the angel Gabriel to the Virgin Mary that she would conceive and become the mother of Jesus, the Son of God, marking his Incarnation. Gabriel told Mary to name her son Jesus, meaning "Saviour". It is one of the twelve Great Feasts of the church year. Venue: Church of St Mary & St Modwen, Guild St., Burton-upon-Trent at 7:30pm.